It’s going to be a stimulating evening for both the brain and liver featuring WOMADelaide 2015 Planet Talks speakers and food security and Genomics expert Peter Langridge, the Environment Institute’s Andrew Lowe and Jodie Pain from Department of Environment, Water and Natural Resources. Introduction to the broader problem: we have a growing human population and a changing world and somehow have to keep up with food production. Discussion of research into plant breeding strategies and GMOs as options for maintaining food security. Discussion of some practical techniques for improving the sustainability of horticulture and sheep/cattle farming and viticulture practices in South Australia, with examples of how things have worked (or not worked). Bridging into examples of how biodiversity can improve sustainability. The importance of biodiversity, how we are tracking biodiversity in South Australia & AU (TREND/TERN/ALA etc), the ability of plants to respond to climate change, and wrapping up with how biodiversity and food stability can co-exist. The goal of Science in the Pub is to promote understanding of and enthusiasm for science, technology, education, and mathematics (STEM) in the general public. The idea of holding these meetings in a pub allows this scipub to reach people who may be discouraged or intimidated by events held in the traditional academic sphere. This is a free event and what’s more, everyone attending the event has the chance to also win WOMAD tickets and ticket to hit Fringe shows Smashed and Soap. The WOMADelaide Planet Talks will this year feature Professor Bronwyn Gillanders from the Environment Institute, to talk on the topic “Creating hope for our oceans and marine environment”. Find out more. 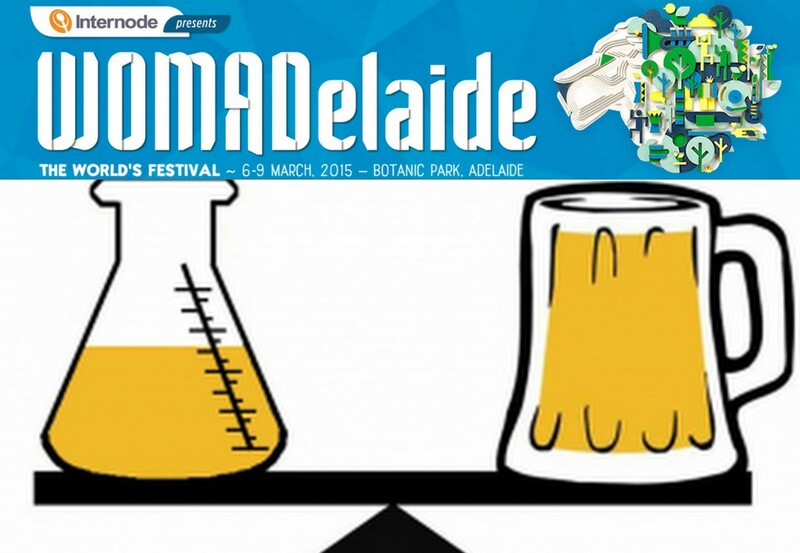 Professor of Marine Biology Bronwyn Gillanders will present at the WOMAD Planet Talks in March next year. Bronwyn will join other speakers Bob Brown, Andrew Denton and Vandana Shiva amongst others. Go to the WOMAD website for more information. This entry was posted in Conservation Science and Technology, Events. Bookmark the permalink.